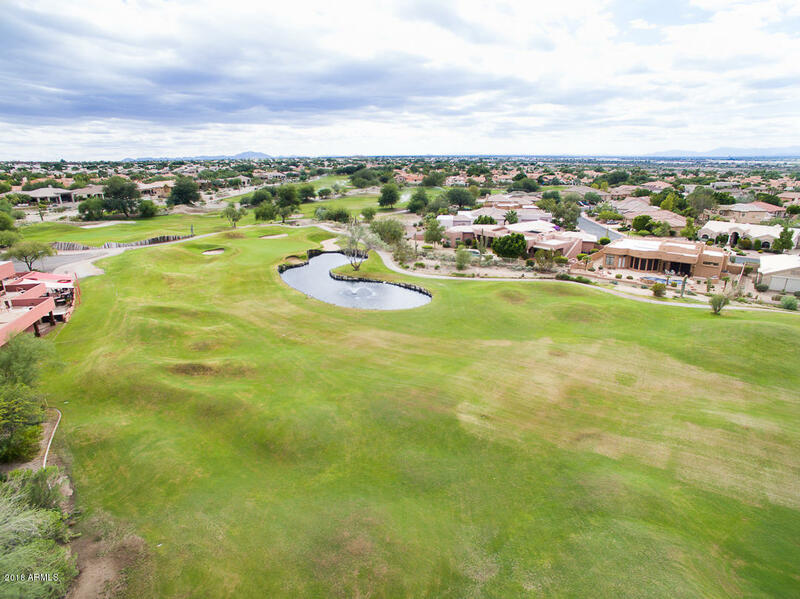 This lovely community located in the shadow of Red Mountain boasts homes from condos to the most luxury gated communities you could imagine. 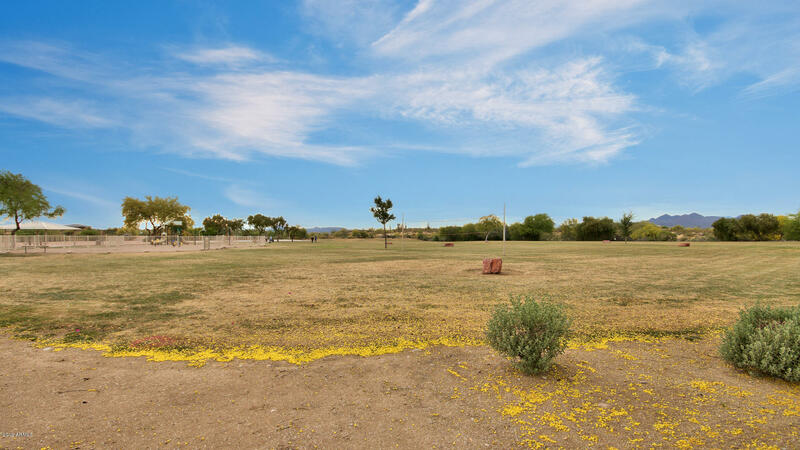 From this community you are 15 minutes from Lake Saguaro, which has boating, fishing and a restaurant. Enjoy swimming, tennis, golfing from the community center as well as restaurant facilities. You are also only one hour away from being a mile high in the pine trees of Payson AZ. Close to freeways, shopping and all amenities. Homes in this community currently go from $170,000 to $700,000. 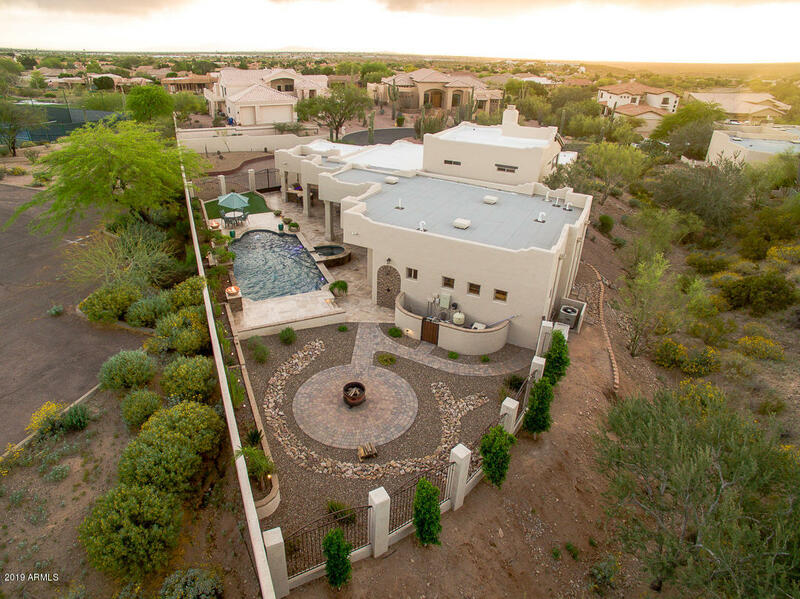 So if your thinking about Red Mountain Ranch Mesa AZ Homes for Sale your home here for all information. 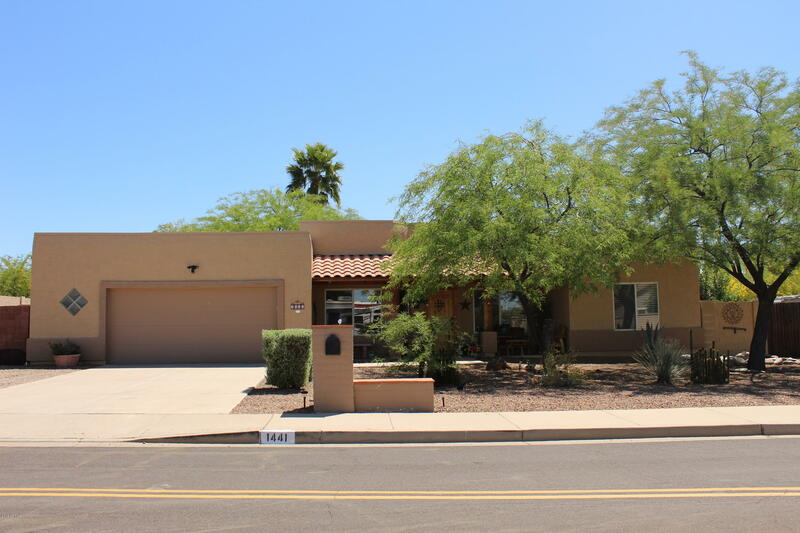 Homes for Sale in Red Mountain Ranch, Mesa, AZ are a good deal in today's market place! 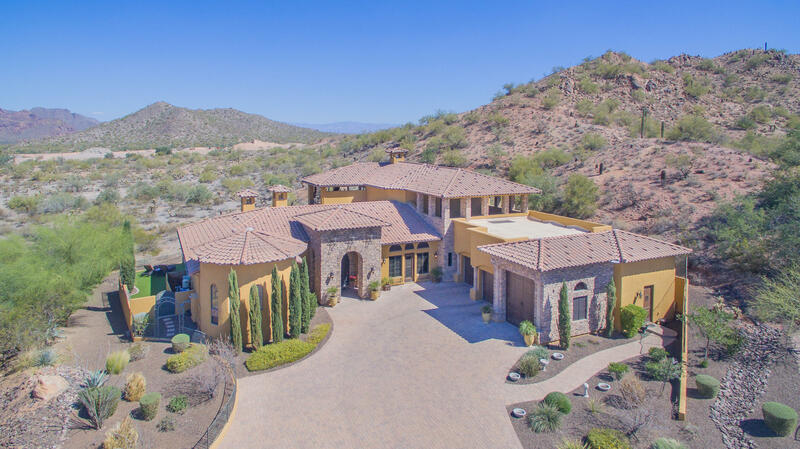 Red Mountain Ranch is a master-planned community of over 800 acres located in northeast Mesa, Arizona, 23 miles east of Phoenix Sky Harbor Airport. With the recent completion of the Red Mountain Freeway to Gilbert Road, the location provides convenient access to the greater Phoenix area. Originally developed by Mobil Oil Development Corporation, the area is home to many year-around and seasonal residents. 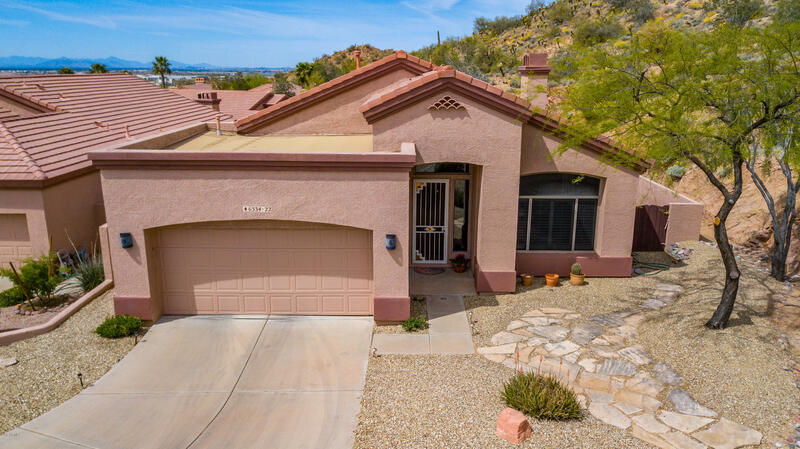 There are over 1630 homes in the Red Mountain Ranch community. Red Mountain Ranch is just north of Power Rd and Thomas. 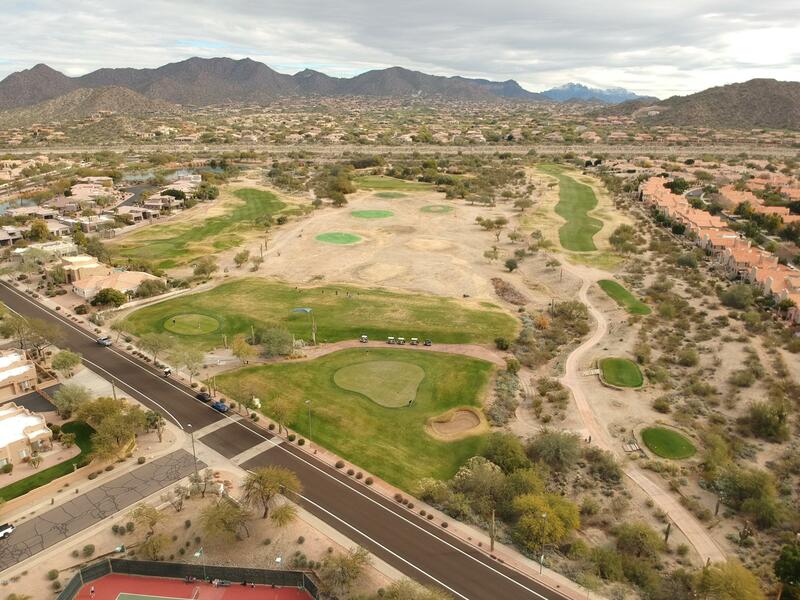 Red Mountain Ranch Country Club features an 18 hole championship golf course designed by Pete Dye. Many members also enjoy the club's finely maintained tennis courts, junior Olympic-sized pool ,fitness facilities, dining room and active social calendar. 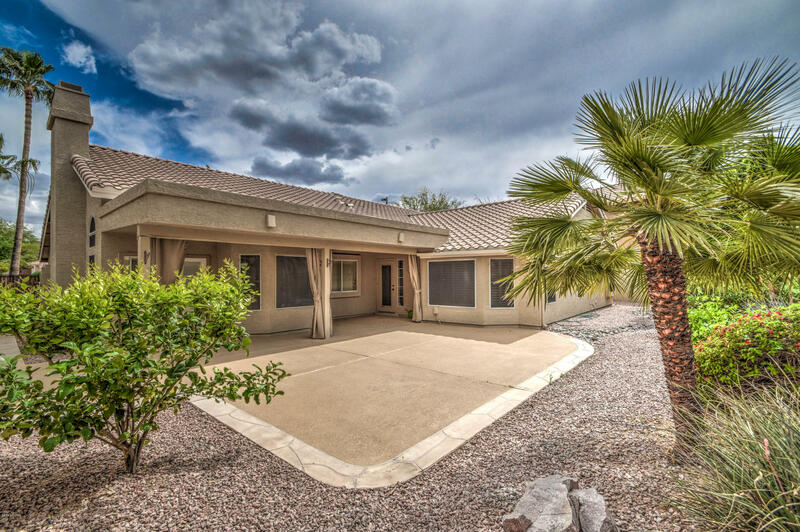 Homes for sale in Red Mountain Ranch Mesa AZ are close to freeways as well.